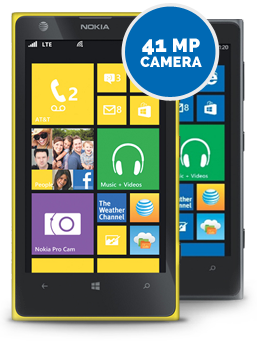 The Nokia Lumia 1020 smartphone is here. The flagship Nokia for 2013 truly takes smartphone photography to the next level. The 41 megapixel camera uses premium PureView technology to take stunning, hi-res images like you've never seen. Carl Zeiss Tessar Lens, Xenon flash; all housed within a fashionable Lumia design. Running elegantly on Windows Phone 8, the Lumia 1020 powers through tasks with its responsive dual core 1.5GHz Qualcomm Snapdragon S4 processor. Like the sound of the latest Nokia Lumia 1020 features? Our great selection of Lumia 1020 contracts are here for you. Bad news. The Lumia 1020 is discontinued and we've sold all of our stock. Don't worry, we have newer Nokia releases ready to buy. Come and take a look. 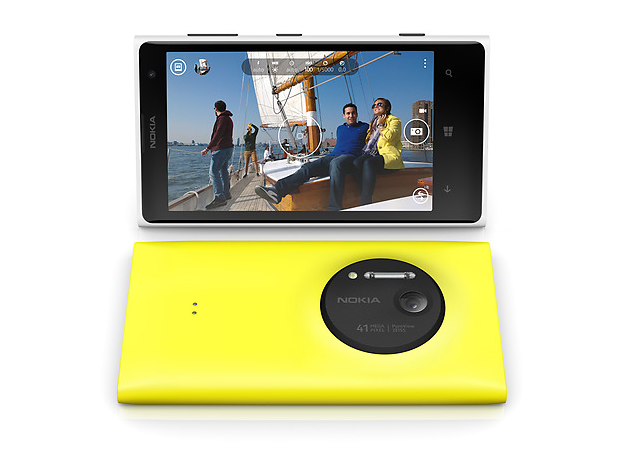 Nothing comes close to the camera phone specs of the Nokia Lumia 1020. With Nokia Pro Cam and Smart Cam features on board, capturing your memories is easy. 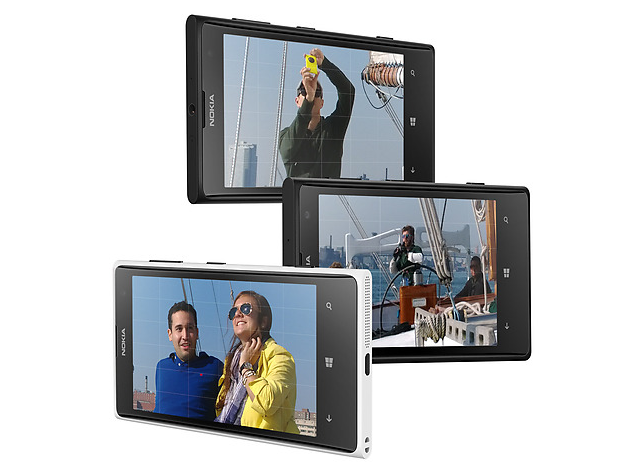 Watch our video to see the Lumia 1020 features in action. All the latest smartphone video reviews can be found on our YouTube channel. Why not subscribe for updates? 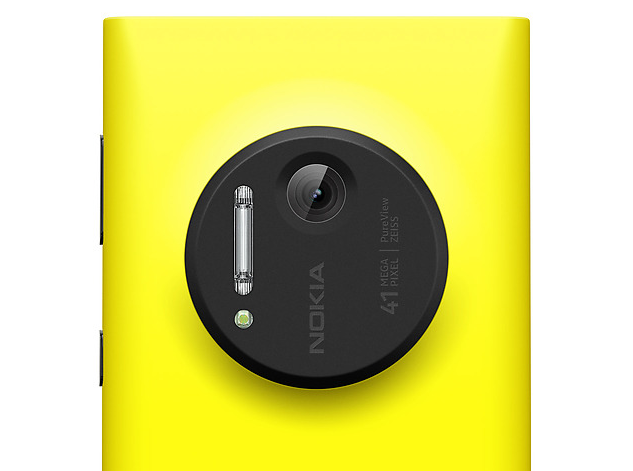 The brand new Nokia Lumia 1020 puts you in control of your photos. You choose the ISO, shutter speed, and white balance to suit your mood. The Nokia Pro cam isn't just for professionals. With tutorials on how to take the best photos, the Lumia 1020 makes it easy for photo enthusiasts to take great photos regardless of ability. 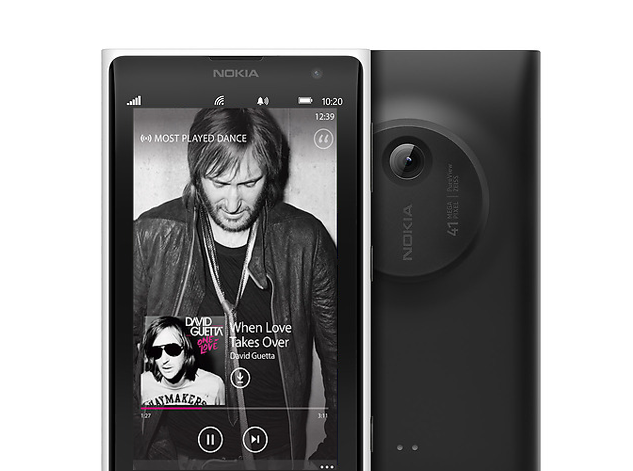 Turn up the fun with the range of features on the Nokia Smart Cam. For sports scenes, the Action Shot lets you create a single dynamic photo made up of frames. For group shots, the Best Face setting ensures everyone is looking their best. With a 41 megapixel camera on the Lumia 1020, choose what to zoom in on after you see your photo. Edit, crop and reframe with ease photo editing. Being a Nokia smartphone, enjoy access to exclusive features. For free music streaming on the move, Nokia Mix Radio sends you music based on the genres you choose. For an advanced sat nav system, HERE Maps give you free access to offline navigation. Perfect for those long journeys without eating into your data allowance.